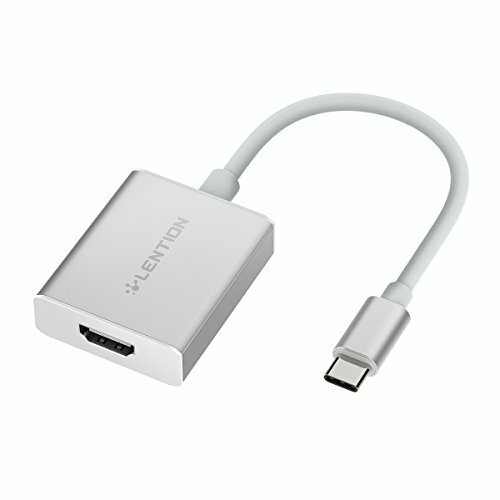 - For USB-C smartphones or tablets, only compatible with those come with DP Alt Mode , such as Lumia 950 / 950XL, Galaxy S8 / S8+, Note 8, LG G5, Huawei Mate 10. Most phones are not supported DP Alt Mode. - If you want to play audio via the external HDMI device, please change "the default audio output device" setting in the system preference.